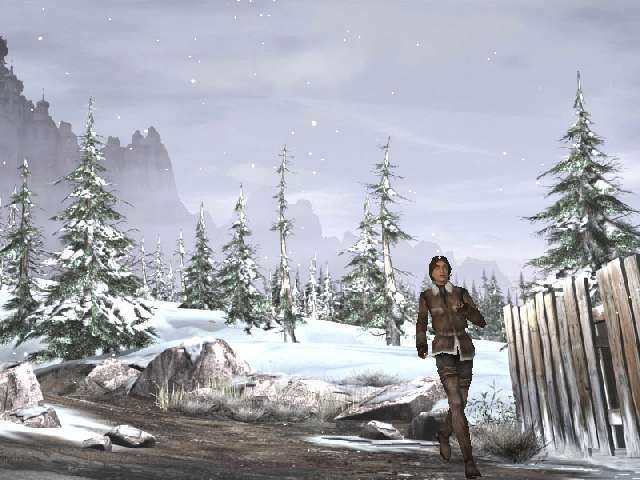 Kate Walker has left her home, money, friends, and job behind her in order to help her friend, Hans Voralberg, find the supposedly mythical island of Syberia. But it\'s a long journey, Hans isn\'t doing so well, many people are saying he won\'t make it at all! And as if that weren\'t enough, Kate\'s boss has gone so far as to hire a detective to bring her back home! I encountered no glitches in this game whatsoever using a lower end computer and just enough space to install this game.